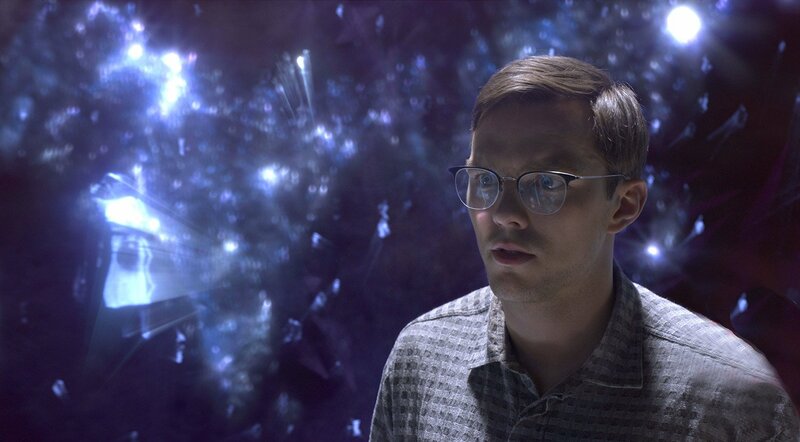 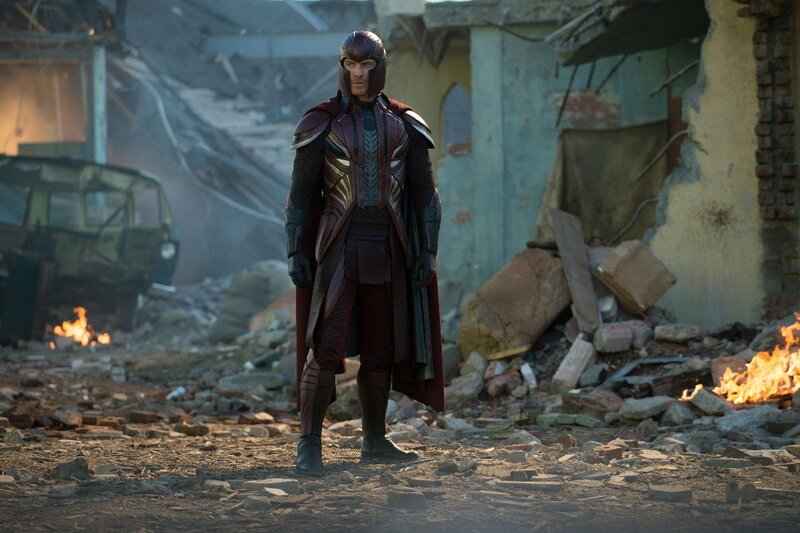 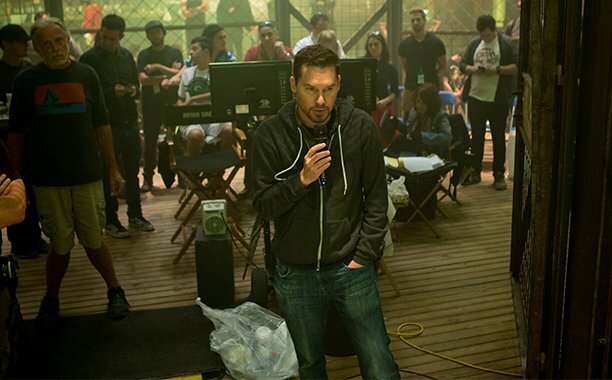 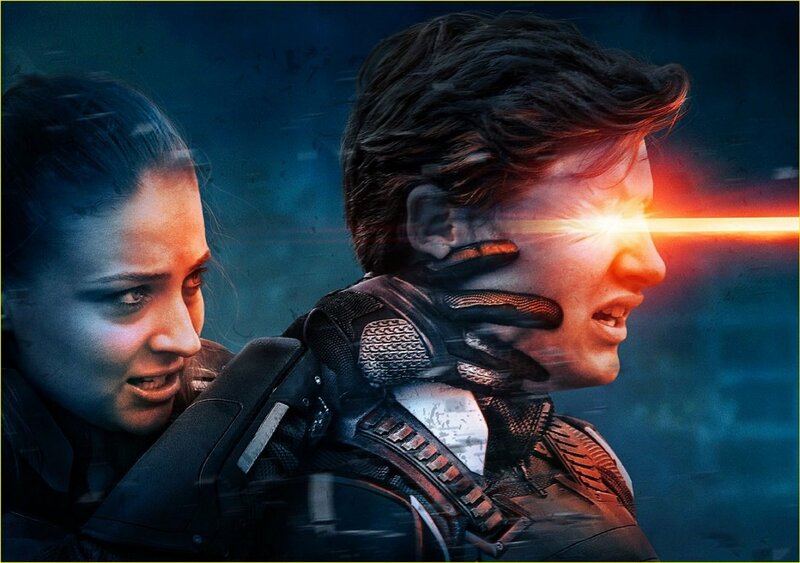 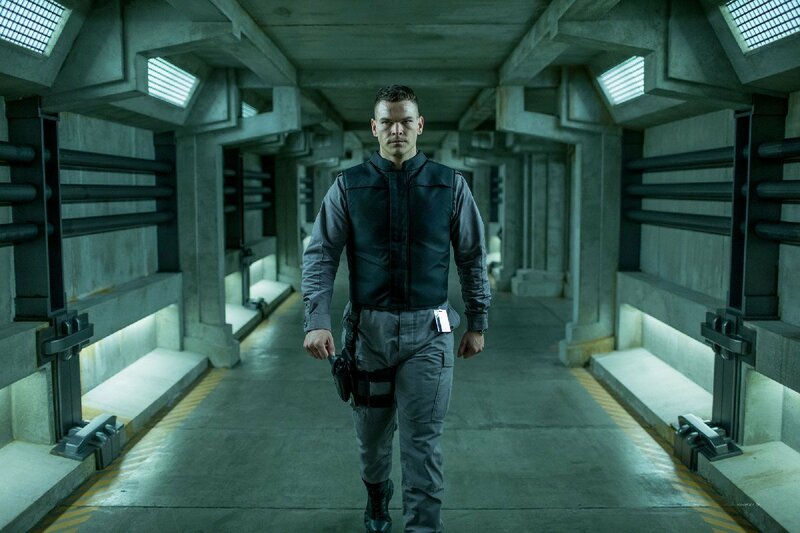 On the eve of its North American bow, director Bryan Singer has ruled out the chances of releasing an alternate or extended cut of X-Men: Apocalypse in the style of 2014’s Rogue Cut. 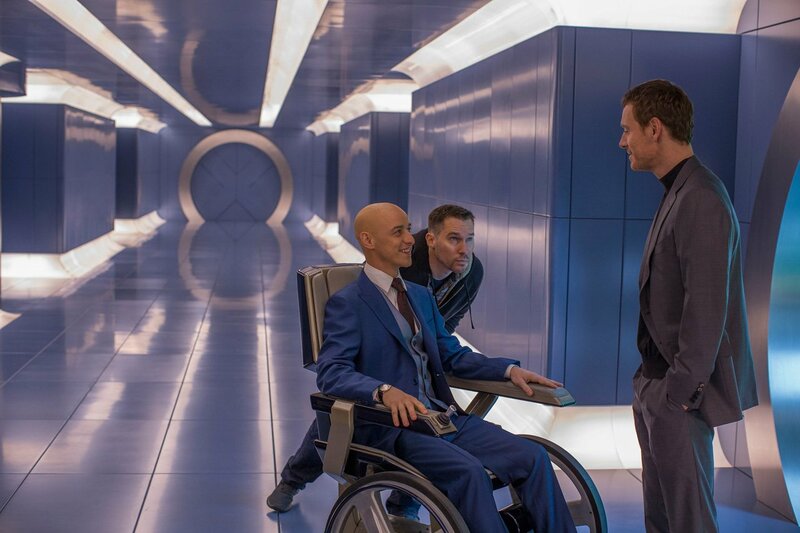 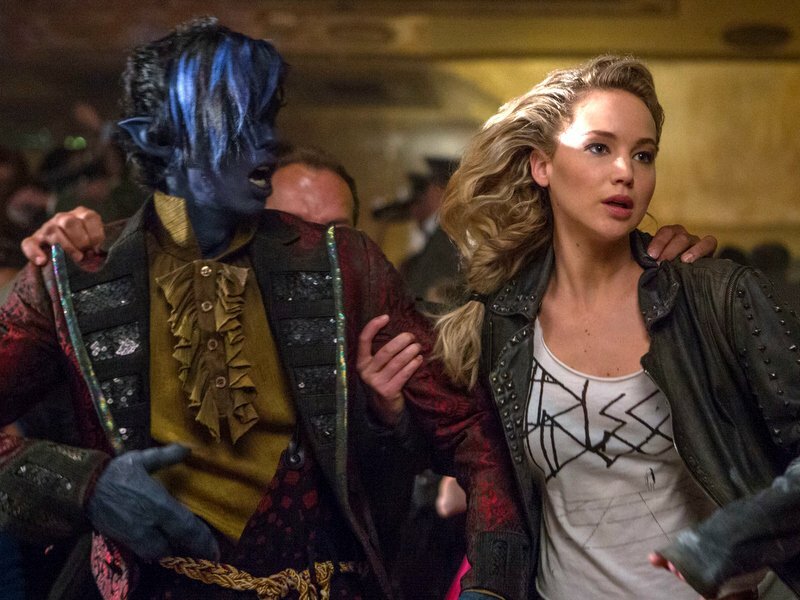 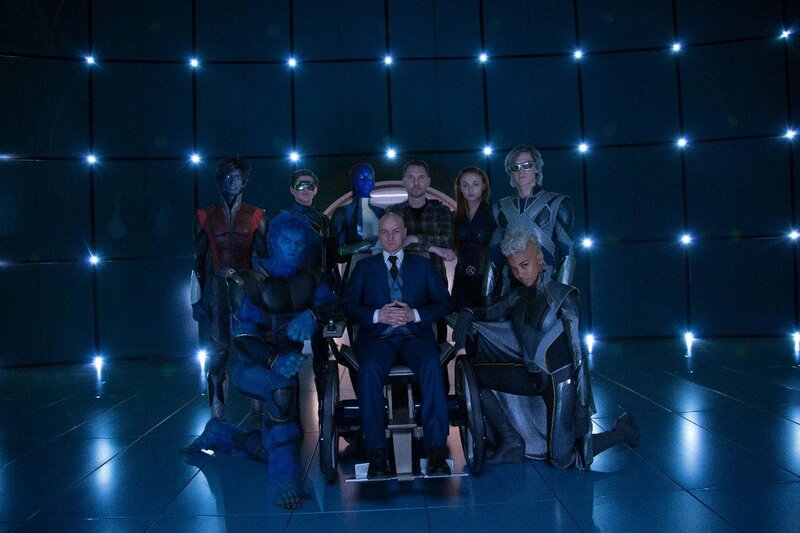 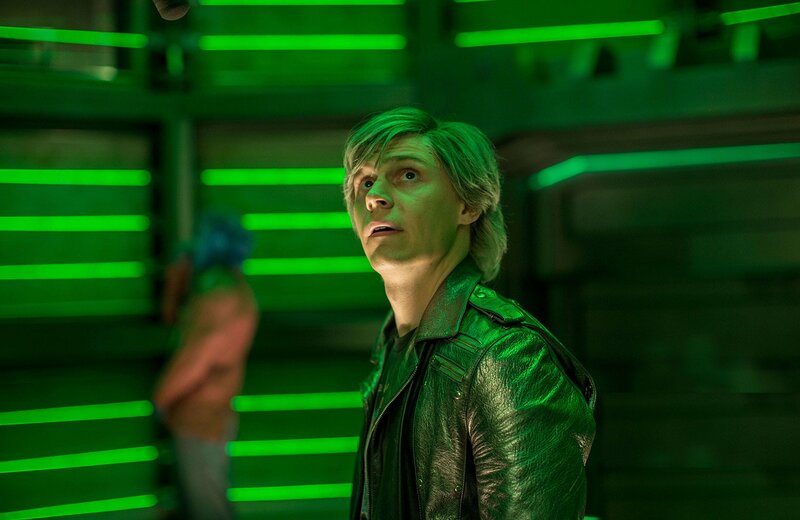 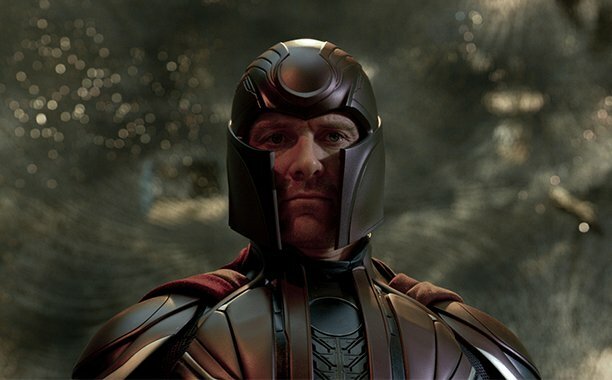 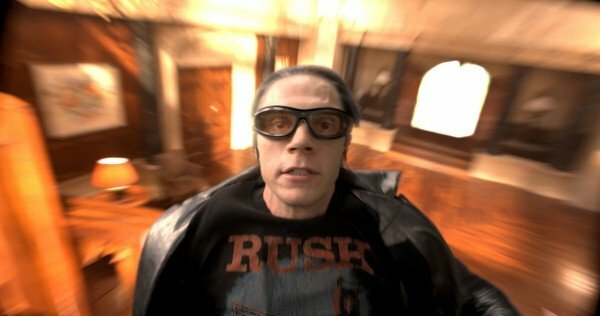 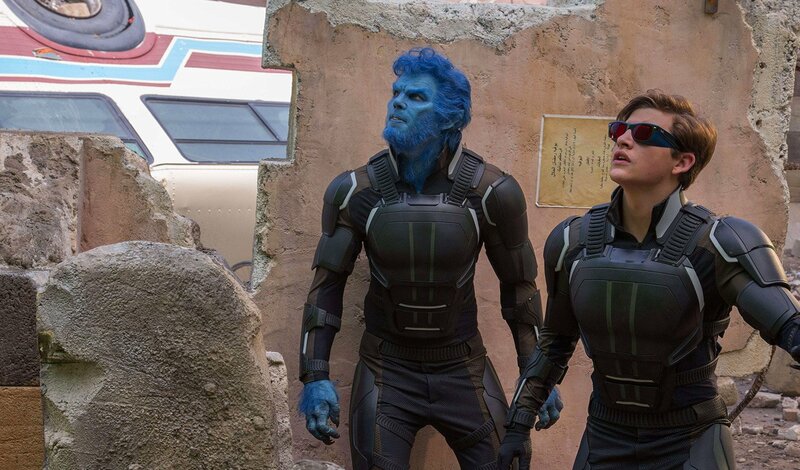 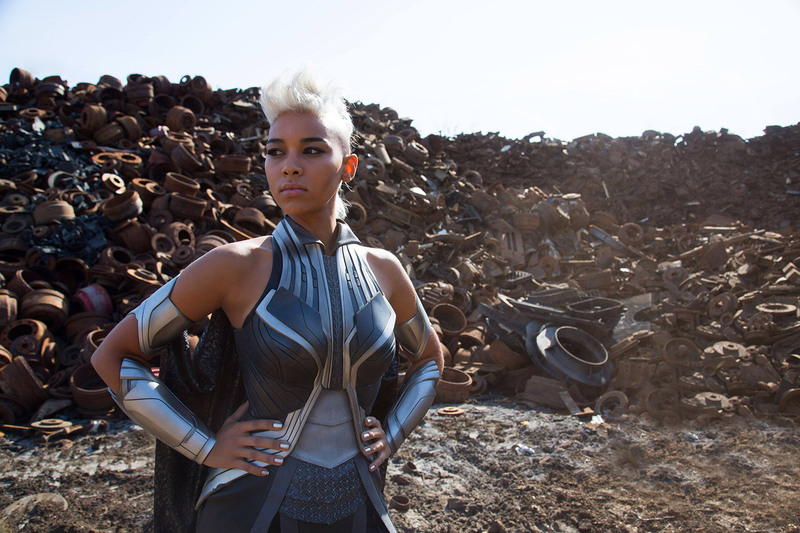 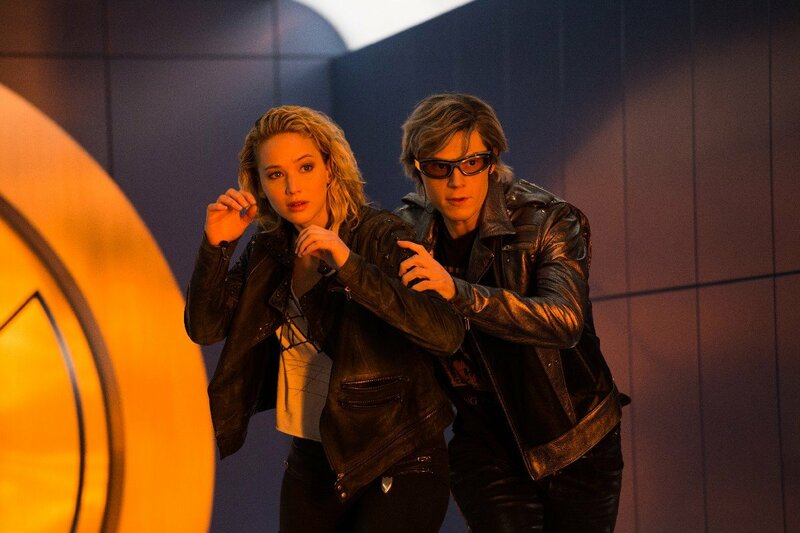 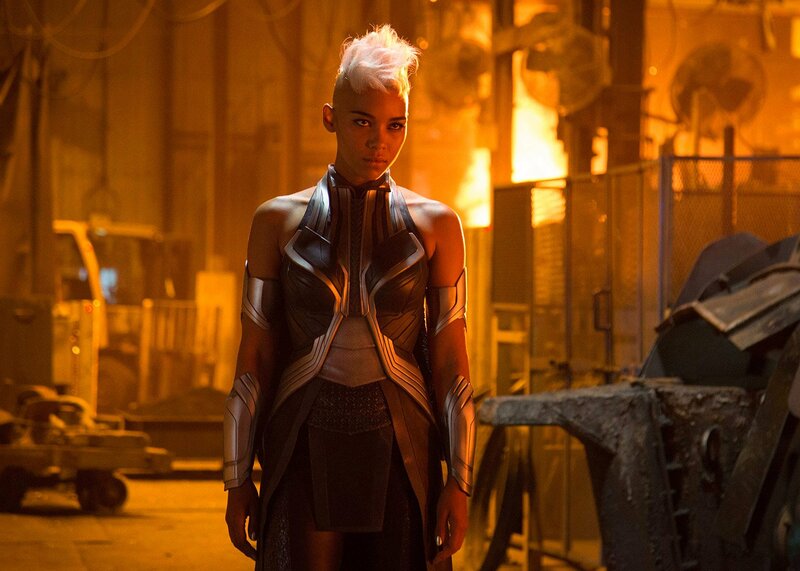 Word comes by way of Fandango, where the filmmaker talked all things X-Men ahead of Apocalypse‘s imminent arrival. 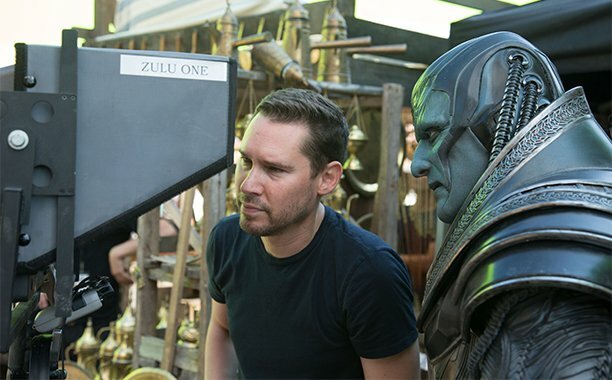 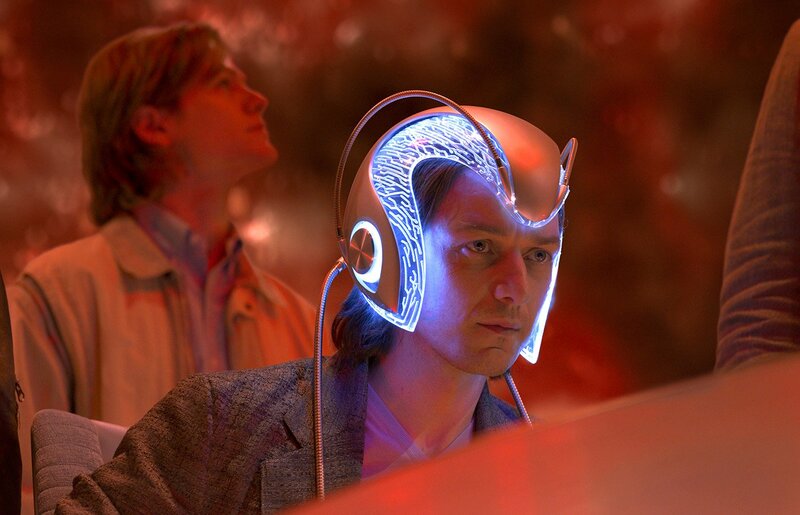 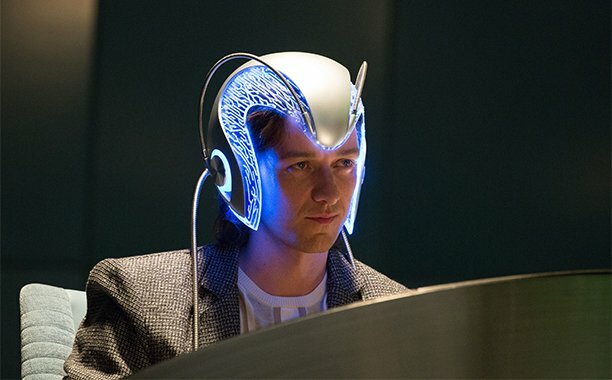 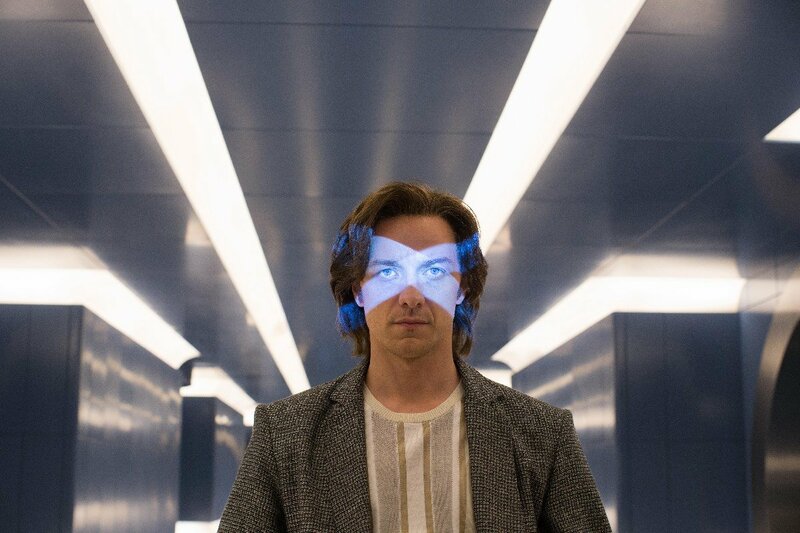 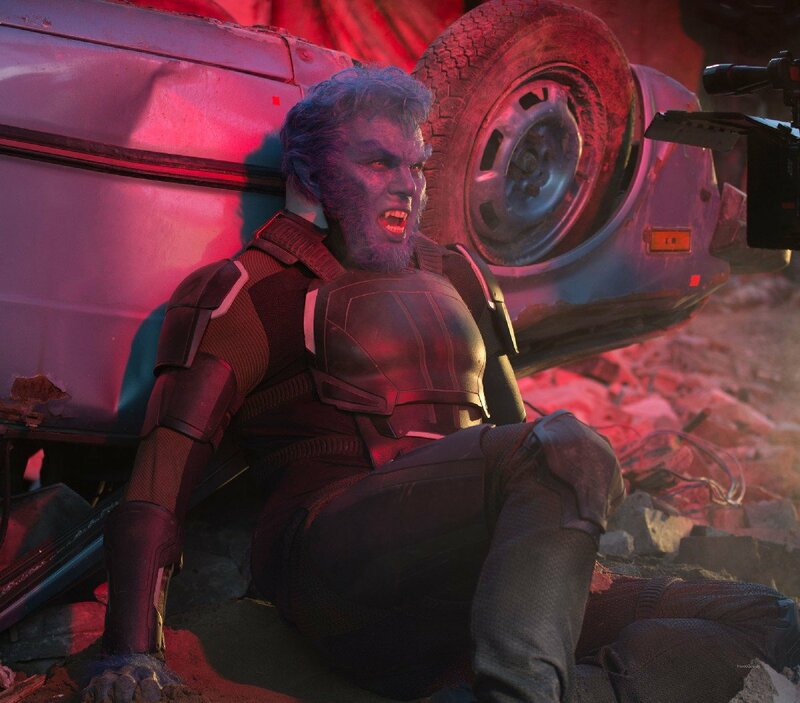 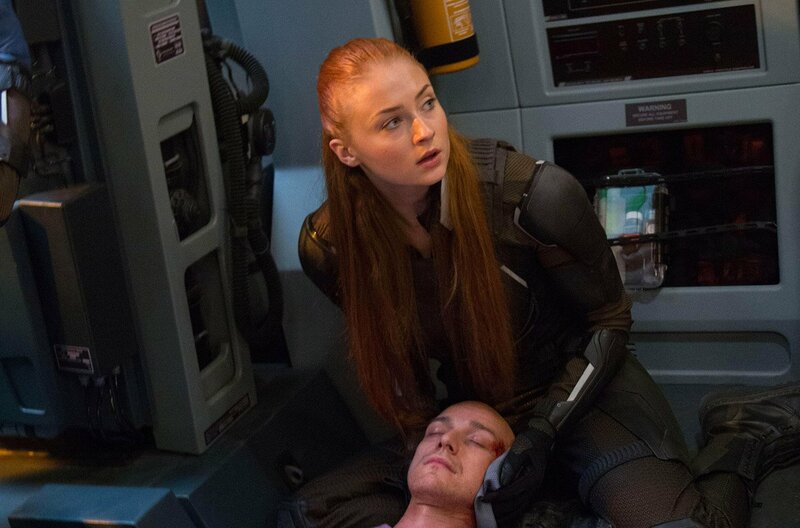 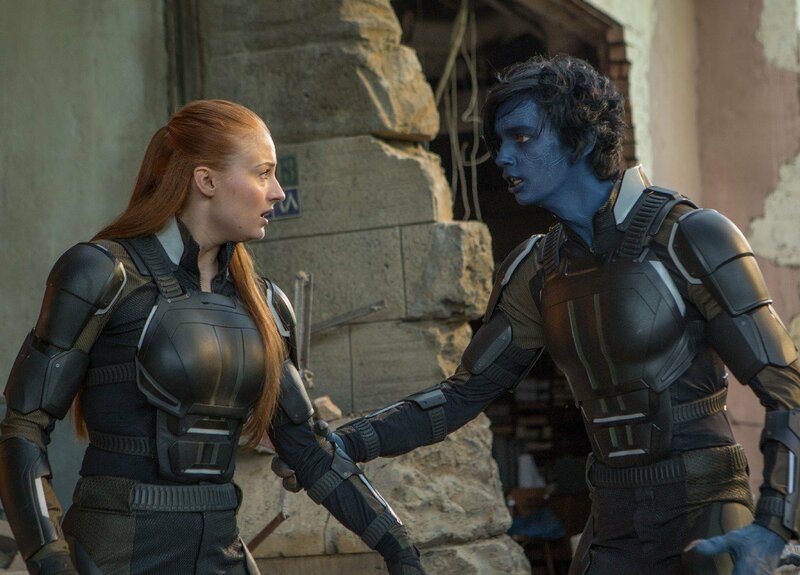 Of the topics covered, Singer noted that while the eventual Blu-ray/DVD release of the threequel will come packing ample deleted scenes for fans to pour over, don’t go in expecting anything in the vein of Days of Future Past‘s alternate cut. 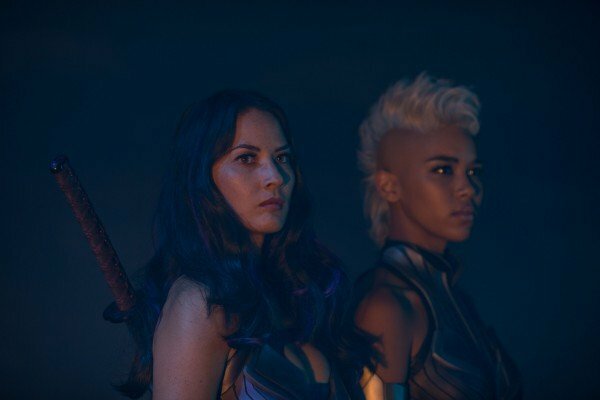 “There will be nothing like the Rogue Cut or anything like that. 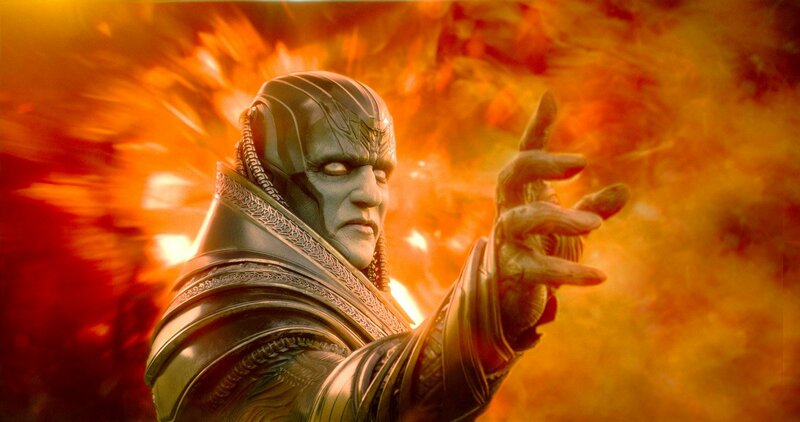 I’m not a big fan of director’s cuts or extended editions, I never have been. 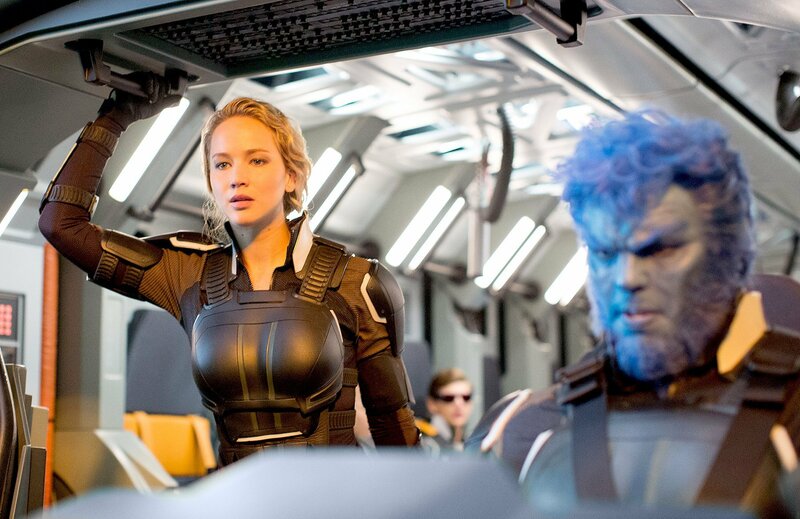 In the case of Apocalypse, I removed what would be considered a conventional amount from the movie to protect what we call the collective experience of the feature theatrically. 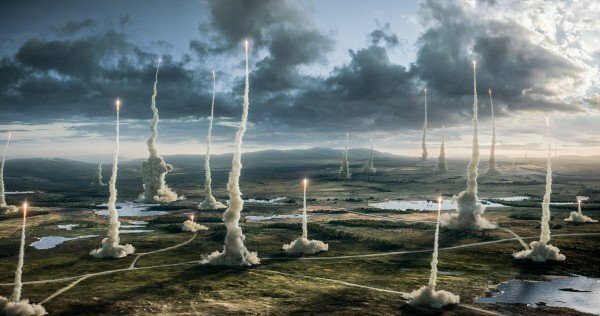 How it feels pace wise and movement wise. 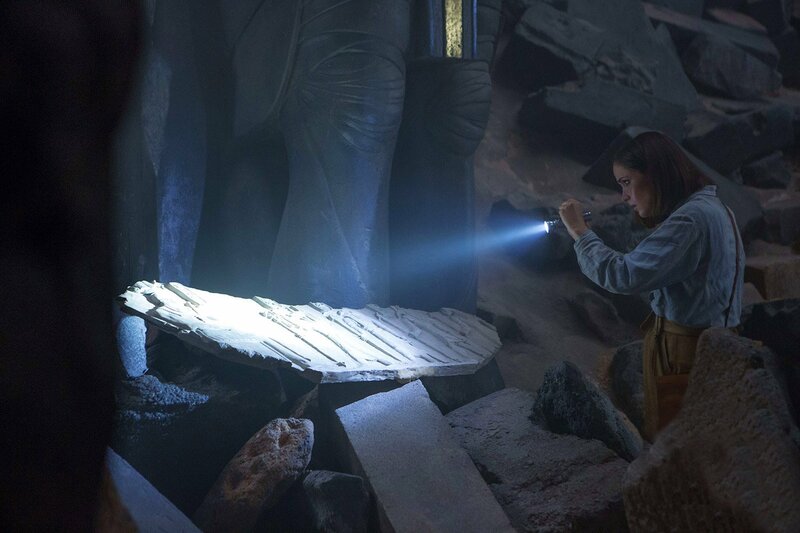 Now that Singer is all but wrapping up work on the X-Men franchise, shifting his attention to Fox’s big-budget rendition of 20,000 Leagues Under the Sea, the immediate future of the studio’s mutant tentpole is up for question. 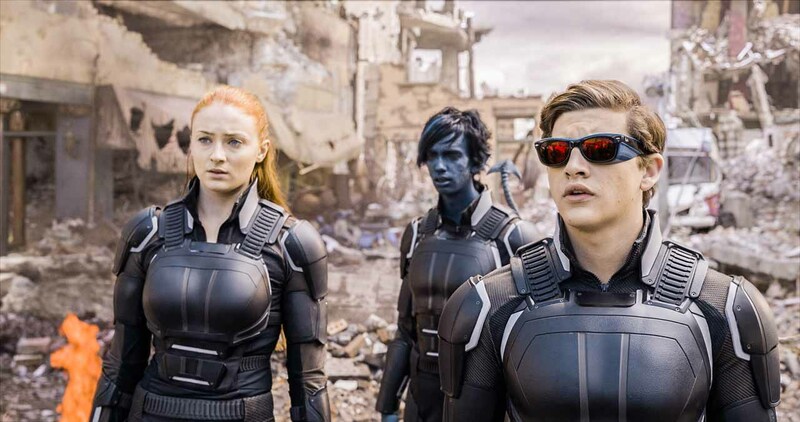 But further in the same interview, the director did entertain the thought of one day reuniting the original X-Men for a blockbuster romp. 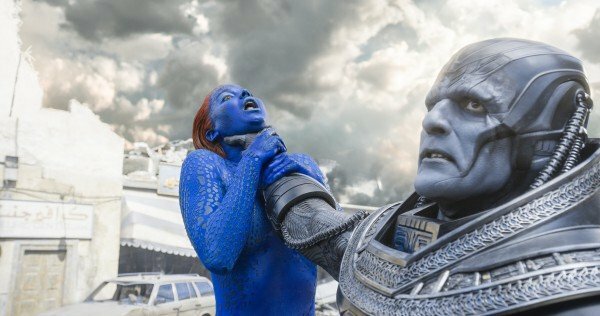 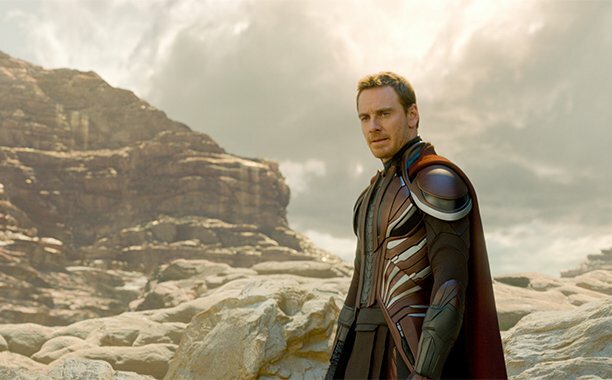 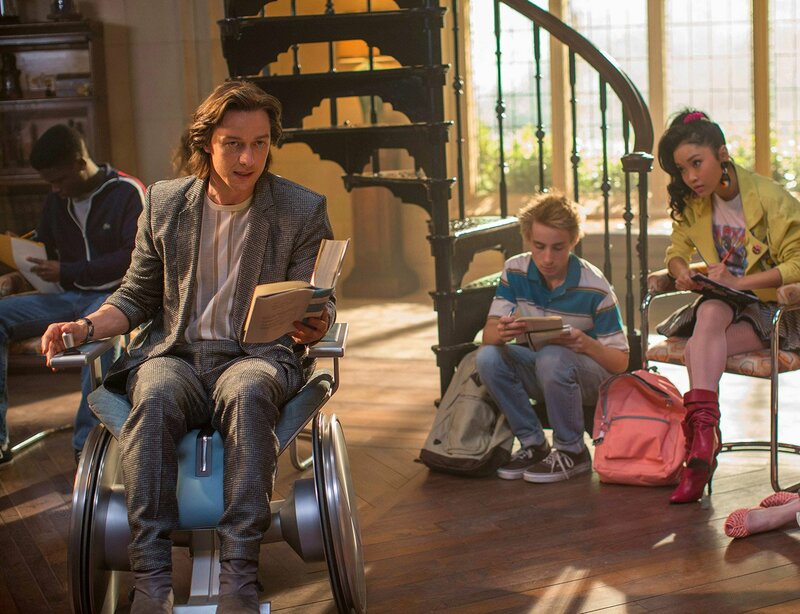 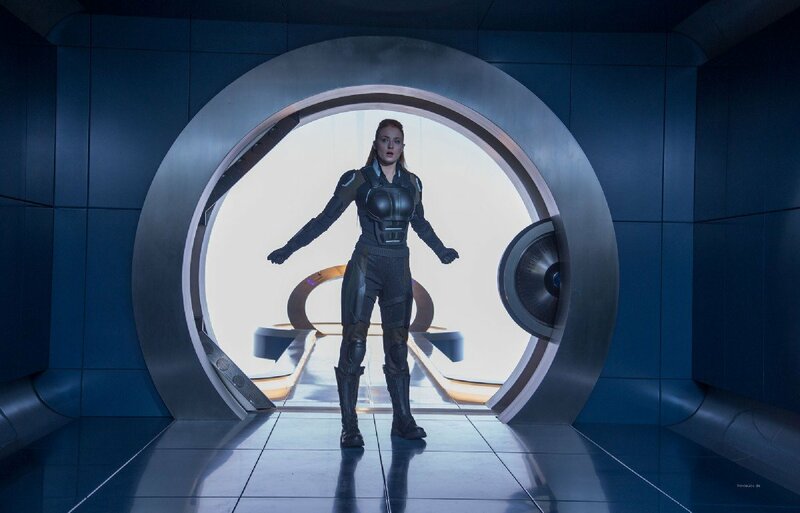 Getting back to Fox’s prequel trilogy, X-Men: Apocalypse is set to loom over theaters in North America tomorrow, May 27. 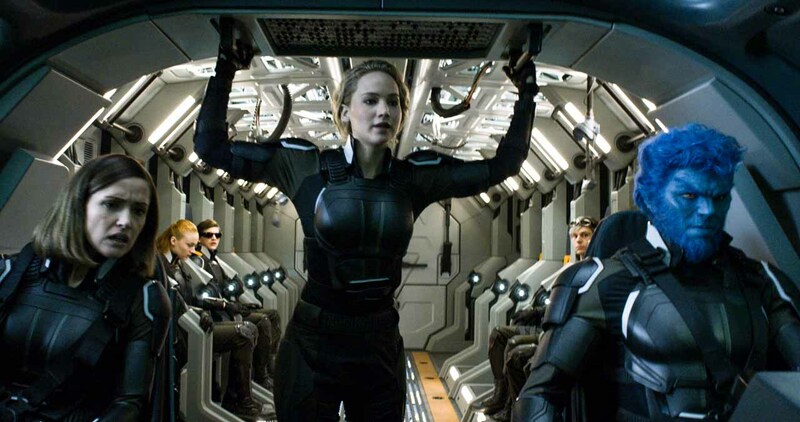 To get the jump on Singer’s trilogy-capper, check out our review.